Because we are moving away from Alabama for a year, we decided to document our journey in Florida by video - for our own memories and also to keep our family and friends up to date. We've committed to posting A VIDEO A DAY (whew, big challenge) for the next year, so come on & join us! OVERCOMING BIGGEST FEAR: Rain Storm Dancing! 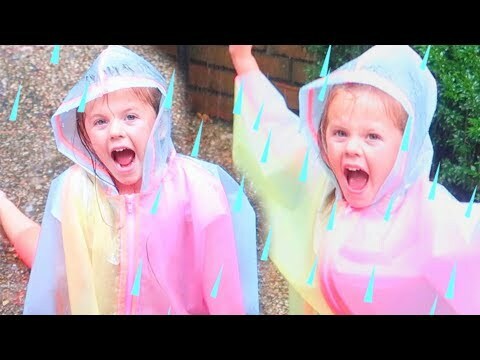 Cullen and Katie with Macey Gaines » YouTube » OVERCOMING BIGGEST FEAR: Rain Storm Dancing!